Why think about winter when you can look to pre-spring? 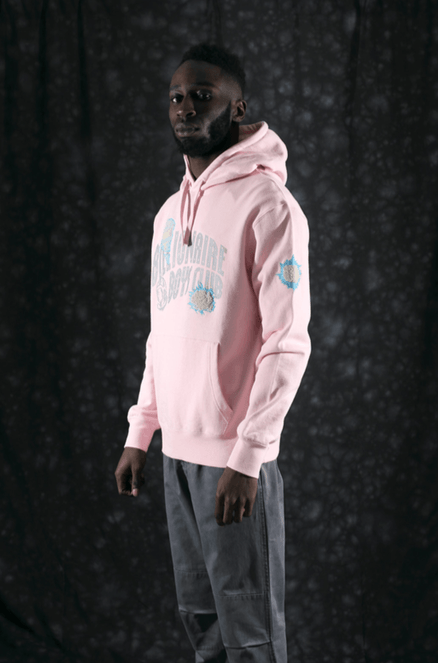 That seems to be the question that Billionaire Boys Club are posing with their most recent lookbook. The premium streetwear brand (founded by Pharrell Williams and Nigo way back in 2005) have shared images from their pre-spring 2018 collection – not a whisper of winter, which is just the way we like it. Certainly, we can all learn a lot from this way of thinking. Why go to work when you can pre-holiday? Why exercise when you can pre-rest? It’s this kind of optimism that allows you to write a song like ‘Happy’, folks. Hats off to you, Mr Williams. Hats off indeed. Anyhow, check out images from the pre-spring lookbook below – and shop BBC here.